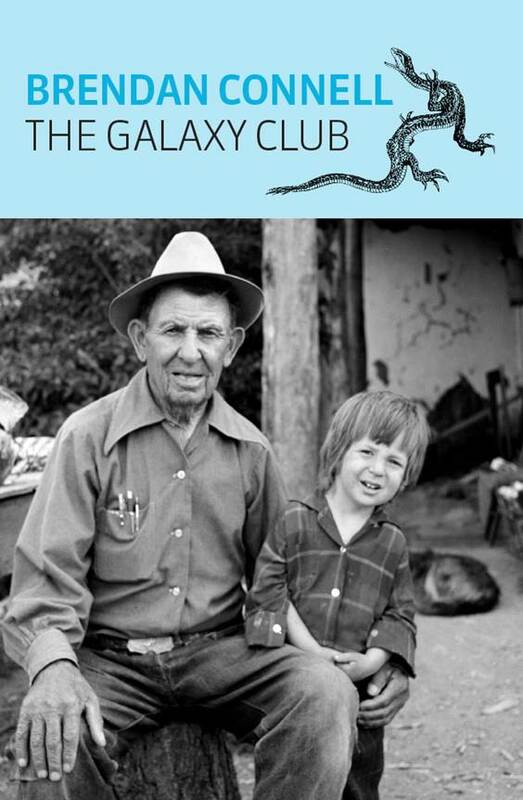 The Galaxy Club has received a favorable review over at Ijustreadaboutthat. Today is the 12th of February and my novel The Galaxy Club has been released. 8 days until the official launch of Miss Homicide Plays the Flute; the paperback seems to now be available from the publisher, as well as preorders for the hardcover.